Glenn Maxwell during his remarkable hundred against India. 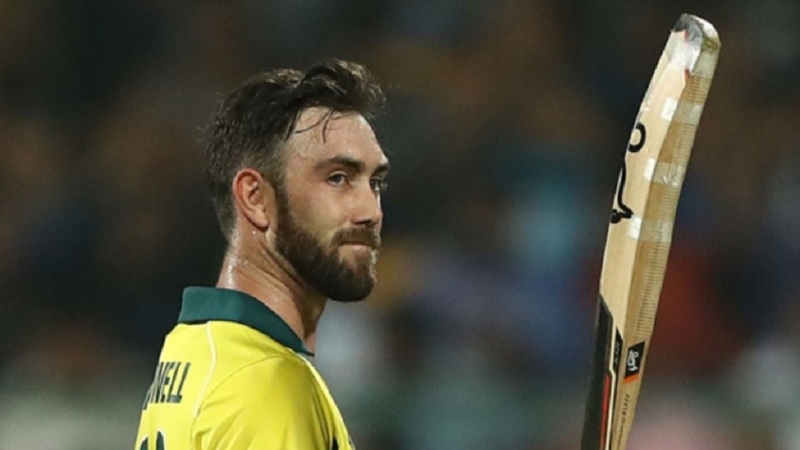 Glenn Maxwell blasted a remarkable unbeaten 113 from just 55 balls as Australia chased down 191 to defeat India by seven wickets and secure a 2-0 Twenty20 series success. 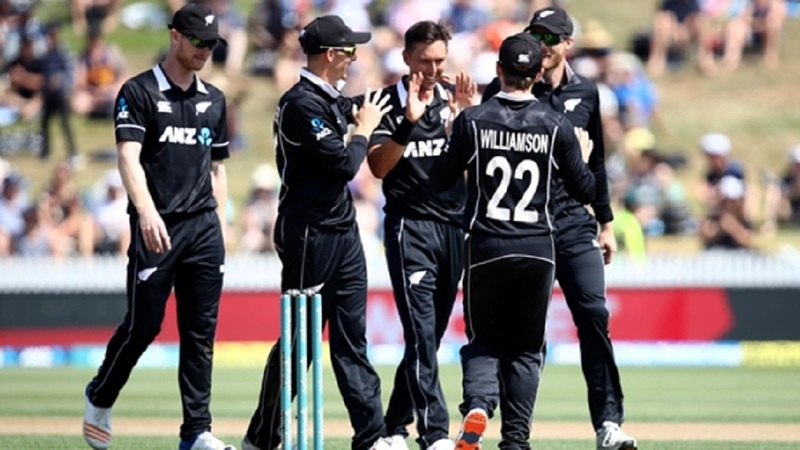 Having walked to the crease with the tourists stumbling at 22-2 after four overs, Maxwell produced one of the great T20 innings on Wednesday, hammering seven fours and nine sixes en route to his third century in the shortest format. Maxwell laid the platform for a successful chase alongside D'Arcy Short (40 off 28) before dominating a fourth-wicket stand worth 99 with Peter Handscomb to see Australia home with two deliveries remaining. The brutal hitting of Maxwell, following his 56 in the series opener, overshadowed the earlier genius of India captain Virat Kohli, who had blasted six maximums in a spectacular 38-ball 72 that had the Bengaluru crowd on its feet. He, MS Dhoni (40 off 23) and KL Rahul propelled India to 190-4, but even that daunting total proved within Maxwell's grasp as he reached fifty from 28 deliveries and needed only 22 more to bring up his hundred in guiding the visitors over the line almost single-handed. Rahul had top-scored for India with 50 in Sunday's last-ball defeat and he looked in good form again, launching Jhye Richardson for successive sixes in the fifth over before repeating the feat off Pat Cummins in the next. He perished for a breezy 47 off 26, however, guiding a catch to deep third-man and when Shikhar Dhawan and Rishabh Pant fell cheaply - the latter to Richardson's fine diving catch at long-off - Dhoni walked out to meet Kohli. Patient, to begin with, the pair kicked on in the final six overs, Kohli sending Nathan Coulter-Nile over the ropes three times in a row in the 16th while Short suffered punishment at the hands of Dhoni, who fell late in the piece before Kohli finished the innings in style by thumping Cummins over long-off for a maximum. Australia's chase was in trouble as Marcus Stoinis and Aaron Finch departed for single figures, Maxwell and Short forced to rebuild before the former put his foot down in the last six overs. Krunal Pandya was hammered over long-off before Yuzvendra Chahal disappeared over the fence twice in succession – the second via a reverse sweep of remarkable power. Two fours off Jasprit Bumrah in the 17th over and a six into the sightscreen off Siddarth Kaul helped reduce the equation to seven required from four, and Maxwell crashed Kaul back over his head for a maximum and then to the cover boundary to round off the win in fitting fashion.